“Everything’s under control.” AMC has released a new promo for their upcoming series Preacher. 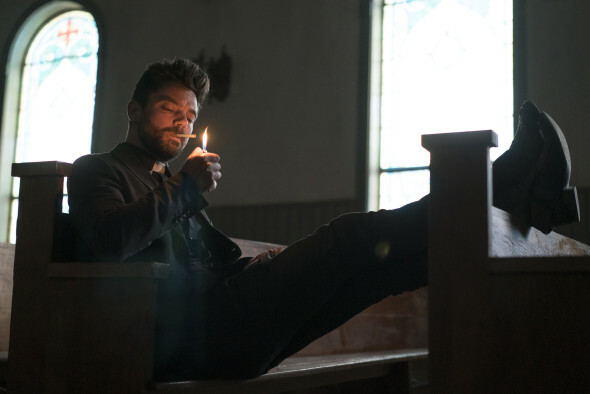 Preacher debuts on May 22nd at 10 p.m. ET/PT. What do you think? Have you read Preacher? Will you watch the series?